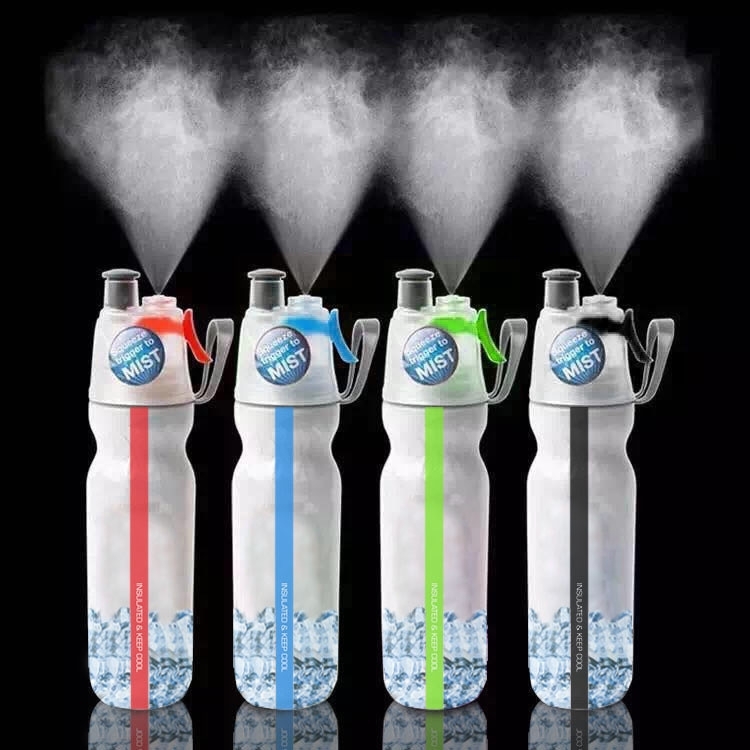 It comes with a sports top and a spray mechanism that allows you to spray a fine mist at yourself in the heat.Double Wall Wide Mouth Vacuum Insulation Design keeps the liquid inside nice and chill for hours. Large capacity designed to meet a variety of outdoor sports, high intensity exercise, long-distance driving and other water needs. Price includes 1 color 1 side 1 location.